Try to imagine the outrage which would follow if a newspaper anywhere in America showed where welfare recipients lived.It would dominate headlines for days. Concealed carry permit holders on the other hand, are fair game. Nearly 40 ZIP codes in Texas are home to at least 2,500 concealed handgun licensees, who are allowed to openly carry their pistols in public under a new state law, according to data obtained by mySA.com under Texas open records laws. The ZIPs with the most licensees are peppered throughout the state, with the majority located in suburbs of major metros like San Antonio, Dallas/Fort Worth and Houston, which has seven of the 10 most-licensed ZIPs, the records show. Other postal codes with at least 2,500 people licensed to carry are in places including Midland, Lubbock and College Station. 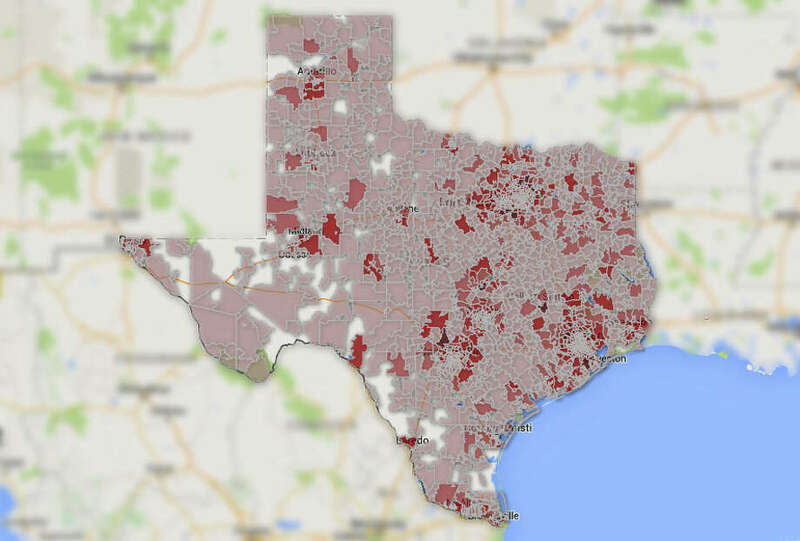 Three ZIP codes near San Antonio meet that threshold, including Kerrville, Boerne and New Braunfels. In total, there are 937,419 active CHL holders in Texas — about 3.6 percent of the state’s population — according to the records, and 299 Texas ZIP codes are home to 1,000 or more individuals who are licensed to carry. Those areas account for about 55 percent of all CHL holders in the Lone Star State. Do liberals really think they can shame people into giving up their Second Amendment rights?